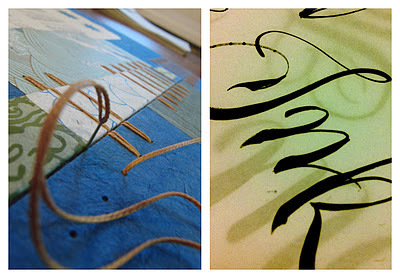 I offer workshops all year round in both Calligraphy and Bookbinding and have over 18 years of teaching experience. My workshops are intense, informative, fun, and fulfilling for both me and my students. Handouts, supply lists, individual instruction, and mentorship are always included. Inkgasms, papergasms, epiphanies, and merriment guaranteed. Here's how happy your students will be after an Anne Elser Workshop! Day Rate*: Please contact me for more information about rates. Once the workshop has made (or 30 days previous to workshop date - whichever comes sooner,) a non-refundable deposit of 1/2 workshop fee is required to hold your spot. * Travel & accommodation expenses not included.